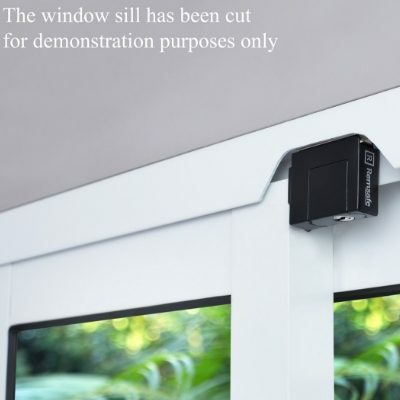 We’re a family-owned and Australian business, passionate about window safety. 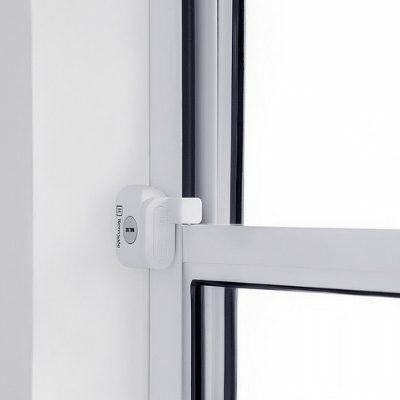 With over 20 years experience in the industry, we’ve developed a range of window locks that are not only affordable, compliant and easy-to-install but provide a safety solution for every window. 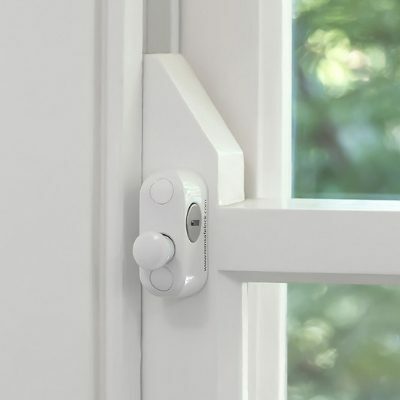 Our commitment to child safety, quality and exceptional service has made us Australia’s largest supplier of window restrictors and safety devices. We’re actively pursuing the introduction of window safety legislation in Australia and are proudly associated with the Kids Don’t Fly Safety Initiative. Our founding director, Michael Collins, started the business in 2007 and has spent more than 20 years working in the locksmith and security industry. 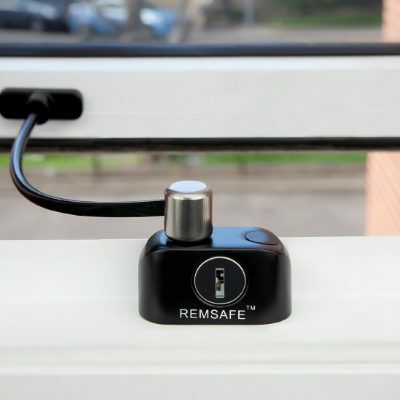 In 2007, living in a high-rise apartment and expecting his first child, Michael was determined to create an easy and reliable solution when it came to window safety – and Remsafe was born. 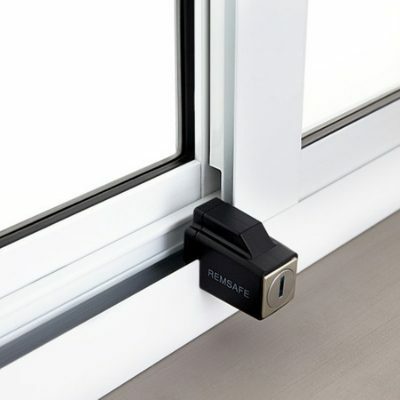 Named after his daughter Remy, the same window locks that Michael developed to protect his own children are now purchased and installed all over the world. Remsafe is a family-owned and operated business with a growing global footprint. 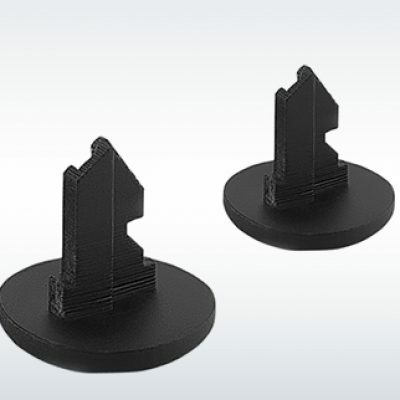 All our products are designed in Australia, and manufactured to rigorous quality standards. Our extensive experience in the locksmith industry means we understand exactly what you need. Our experts in the field will respond to your queries with tailored solutions and exceptional customer service. As a business, we support the Westmead Children’s Hospital’s ‘Kids Don’t Fly’ safety initiative, which was instrumental in the NSW campaign for window safety legislation. Knowing that our window safety locks are preventing falls from windows ignites a determination within us to spread the ‘Kids Don’t Fly’ message. 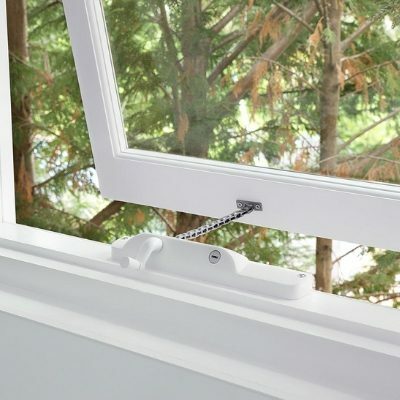 We are unwavering in our efforts to increase awareness of window safety, and to challenge community leaders to ensure adequate standards are in place to protect those at risk. We recognise that every home, and every strata property is different. It’s why we offer a consultative service and can recommend a safety solution that’s completely right for you. To learn more about how Remsafe can help you make your home safer, please contact us. 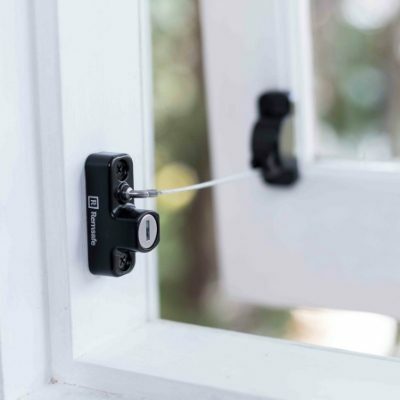 Mike and Hollie and the team at Remsafe Window Locks are at the industry’s forefront when it comes to window safety solutions. 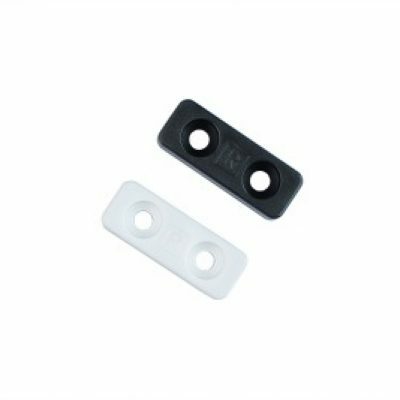 Not only is their product range innovative and impressive, it is also manufactured to the highest quality and allows for an easy end user experience. At ASQB, we use the full range of Remsafe products, and we use them with confidence. We know that we can count on Mike and his team to always provide a friendly, efficient and reliable service, and nothing is too much trouble for them. 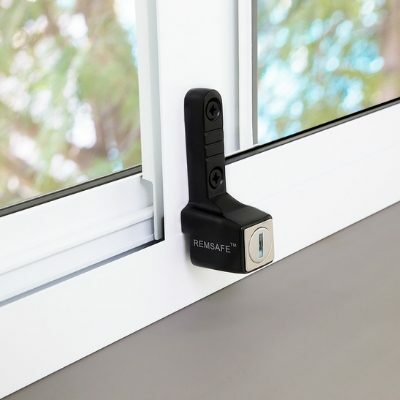 We have used the services of Remsafe Window Locks for several years and their service has been exceptional and their products are of quality. We highly recommend Remsafe. Cheers David and Helen, The Window Guy.